All those who manage a budget for a department or company, know that the employees are the most expensive line item in their budget. What’s not known is how effective and efficient is that most expensive line item. A recent Gallup poll reported employee engagement at an all-time low. Since 2009, employee engagement has hovered around 30%. In these competitive times where businesses are looking for 1-2% competitive advantage, 30% employee engagement is like having a sinkhole in the backyard. When customers interact with disengaged employees, no amount of strategy or sophistication will help sustain the business. I have studied many innovative companies, from 3M to Google, and my research shows a direct correlation between employee engagement and innovation. These innovative companies create a culture where employees see their job as a calling. Employees don’t work for a pay check but rather the pride of their creation and being part something larger than themselves. I have friends at Google who spends weekends at work because they want to, not because someone makes them work weekends. It is not the product or corporate strategy that makes companies innovative, but rather the people who carry out those plans. Tony Hsieh transformed an age old business of selling shoes into a most sought after brand by making employee engagement the top priority at Zappos. To increase employee engagement, start treating employees as partners. Partners who are responsible for a job function in the company. Give them ownership of something and then get out of their way. You will be shocked to discover how someone’s IQ increases when they are given ownership and responsibility. Psychologists believe that two factors that determine anyone’s engagement in any task are autonomy and control. It does not have to be complete autonomy and control over everything, but a subset of something larger. I have seen employees who were written-up for poor performance transform into star employees after they were made responsible for something. Give them a sense of ownership and watch their creativity soar. This is the sole reason why start-up companies manage to accomplish so much with so little resources. Innovation is the key to success in future, but you cannot be innovative if your employees are not engaged. As a leader, it is your responsibility to create an environment where employees are engaged and productive. You owe it to your company. Your personal success as a leader and your company’s success depend on how you engage your teams. 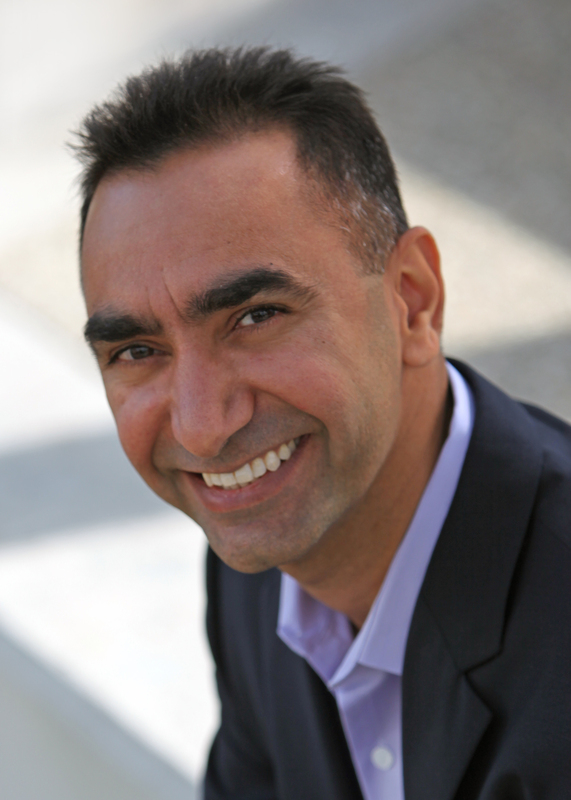 Good one Jag Randhawa, Employees are the key to business success. If you make good relation with them you can make any business to reach number one position. Thank you Girish. You are spot on. Employee engagement is perhaps the biggest differentiator between the accidental innovators and continuous innovators. 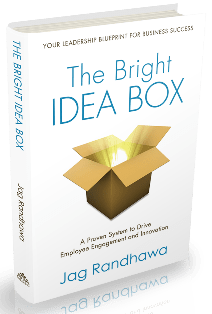 All the innovative companies I studied have some kind of bottom-up innovation program to engage employees and turn the company into an innovation engine. Excellent article Jag Randhawa, a supportive atmosphere increases the sense of empowerment resulting individual as well as corporate glory. Very well written.